Everyone has a beef with Millennials. Why? "My generation is better than yours!" That's why. 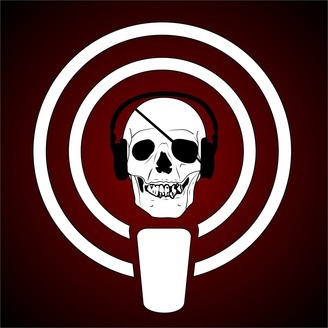 Millennial Pirate Radio is a podcast where Aaron and Michael talk about whatever they want to talk about without the fear of the F.C.C. coming in and shutting them down. It's like your grandma's pirate radio, except for a new generation of humorous jerks. 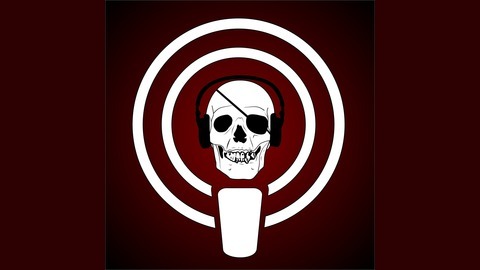 Millennial Pirate Radio is comedy. It's pure, unfiltered talk. And every Wednesday, you get a great new episode filled with horrific jokes, timeless stories, and a look into the lives of true Millennials without all of the useless stereo types and mumbo jumbo PC culture. Have a laugh. Have a good time. And for god's sake, send us hatemail. "Some of my friends are dead so there is no god." Aaron belittles Michael's atheism on a brand new episode of MPR! Enjoy!